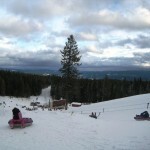 FUN IN THE SNOW is family affordable at Grangeville’s SNOWHAVEN! 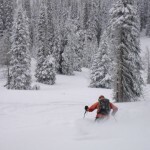 SNOWHAVEN is a great “haven” for downhill skiing, snowboarding, tubing and just around the corner you’ll find some of Idaho’s best, most scenic cross country skiing trails at Fish Creek Meadows. 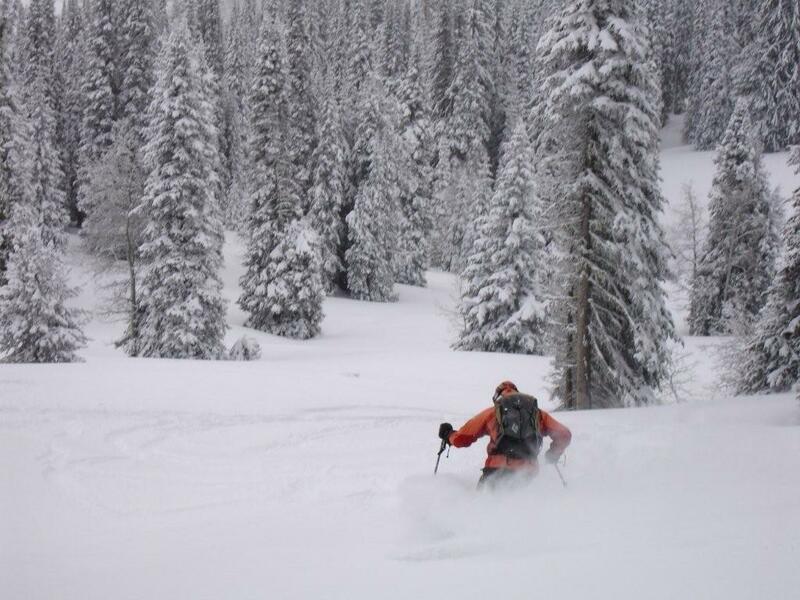 You’ll need a park n ski pass for Fish Creek Meadows. 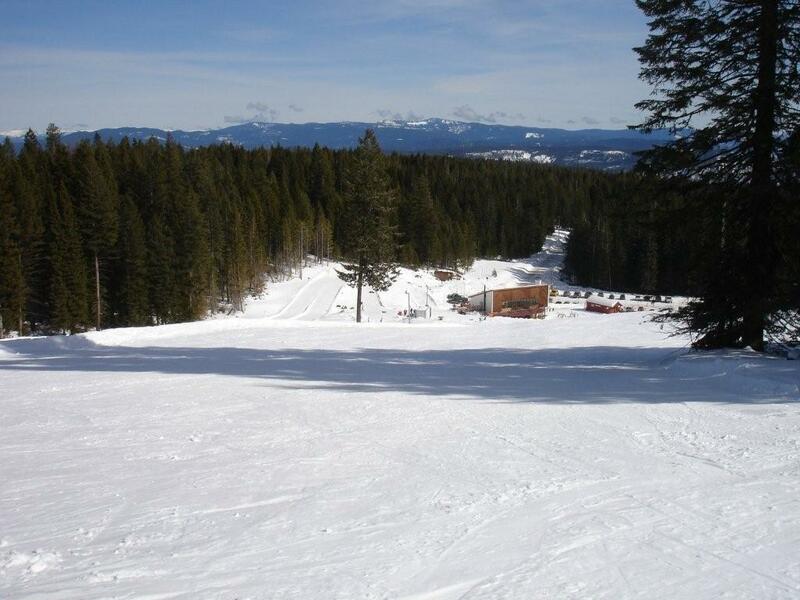 SNOWHAVEN is a City of Grangeville owned facility, we keep it that way so that everyone can experience the fun, fresh air and exhilaration of skiing through a glistening blanket of snow! DON’T LIKE CROWDS? WE DON’T EITHER! 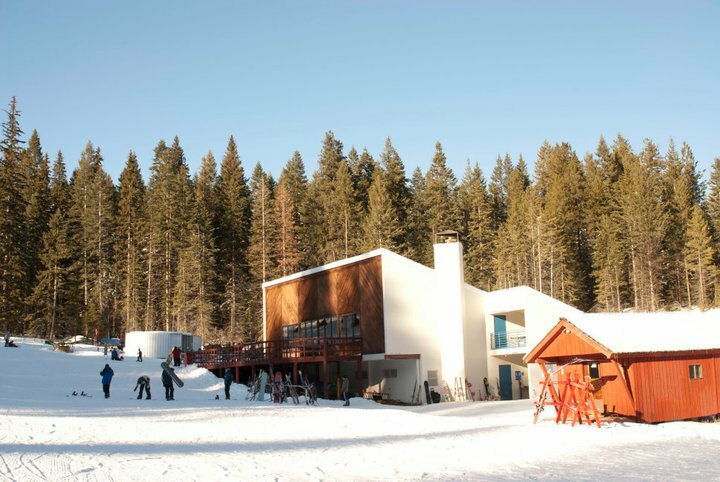 Snowhaven is the perfect place for uncrowded skiing that your friends will enjoy unfettered by long lines. 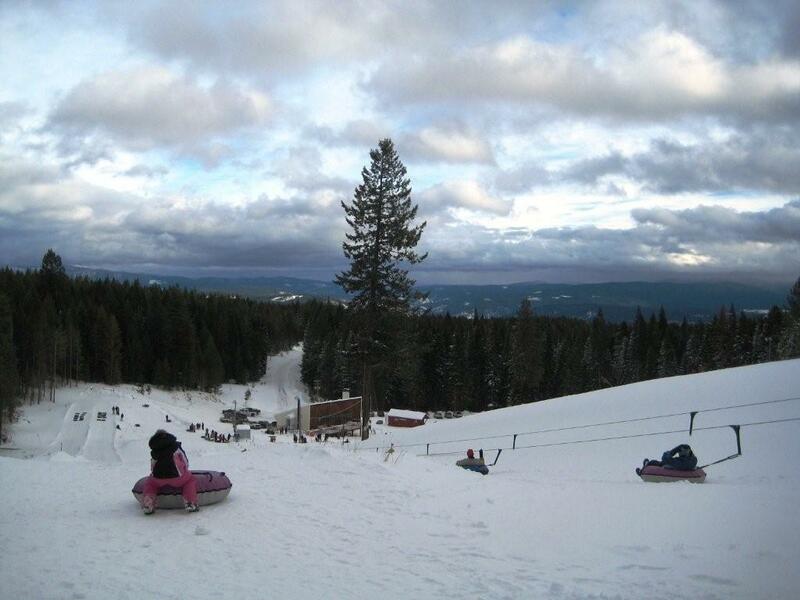 Bring the whole family for a weekend of Winter Fun and take advantage of the wonderful amenities available, including a great tube hill that the whole family can enjoy together. STAY AT AWARD WINNING SUPER 8 MOTEL IN GRANGEVILLE! Guests enjoy our huge indoor heated pool to warm your bones after a fun day of skiing and tubing. We also have rooms with their own hot tubs for private soaking and more. Before hitting town for dinner and a movie at Blue Fox Theatre its nice to get a hot soak to warm up your limbs. Call Super 8 Motel at 208-983-1002 to make reservations and mention “Ski & Stay Special” < or > if you have questions, please feel free to email us using our Guest Email Form. For regular room ( nonsmoking single queen/single king/ 2 queen beds ) double occupancy. Kids under 17 stay free. BONUS! 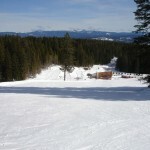 Guests get 1 pass good for 2 adults all day skiing and tubing combo. 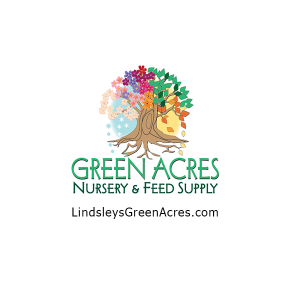 Guests can also stay an extra nite at the discounted rate. Arrive Friday night, ski all day Saturday, soak in the hot tub or heated pool and then head to Main Street for dinner and catch the latest movie in our nostalgic Blue Fox Theatre. 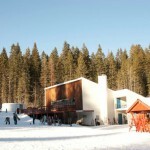 Stay another night at our discounted “Ski and Soak” rate and head back home on Sunday. What could be a more refreshing getaway with friends and family!